We are about to put poker back on the map in Malta. 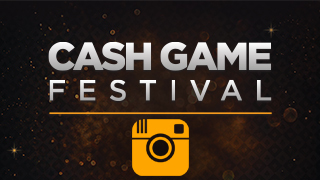 The Cash Game Festival (CGF) has teamed up with the Malta Poker Championships (MPC) for its first seven-day poker festival on May 13-19. The CGF visited Malta twice before but the buzz and games will be better than ever with our first visit to the luxurious Portomaso Casino. Action will be running around the clock both at the cash games we made famous and affordable tournaments with buy-ins ranging from €35 to €300 hosted by the first-ever MPC. 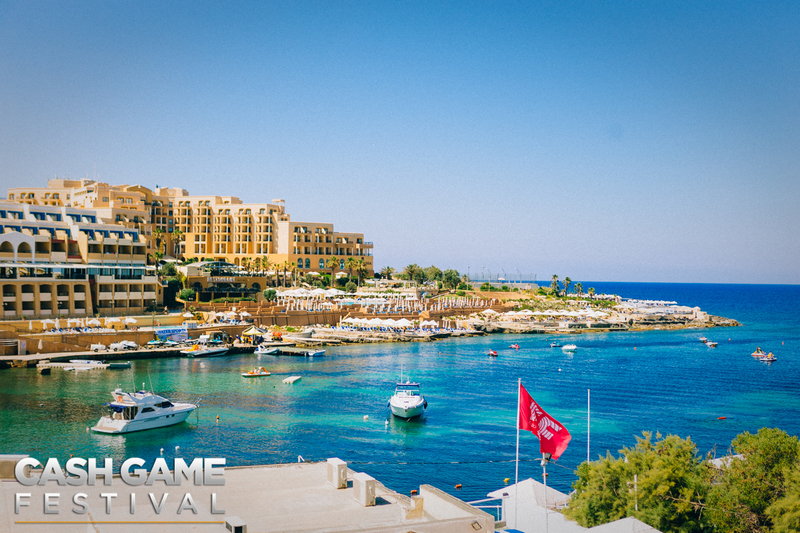 Poker fans will enjoy a VIP experience between the CGF establishing itself as the go-to place for cash games and the MPC founder Ivonne Montealegre successfully running huge tournament festivals with a fun vibe in Malta for a decade. Most recently Ivonne hosted in coordination with Portomaso Casino the inaugural Malta Poker Festival in November which proved to be a big hit with poker enthusiasts. Every player – including you – will have a chance to be a star at our televised feature tables both in NLHE and PLO with stakes starting as low as just €1/€2. The charismatic George Sandford will be back entertaining CGF fans with analysis of the action. Of course, there will also be higher limit feature tables as well but as always we want to make sure everyone has a chance to shine under the lights and cameras regardless of the size of their bankroll. 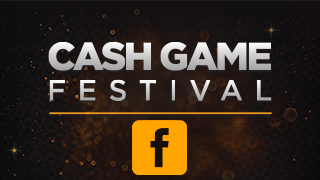 Let’s not forget that the player that wins the most amount of big blinds at any of our televised feature tables will be awarded a Cash Game Festival trophy and a VIP package to the following festival at Olympic Park Casino in Tallinn, Estonia on June 12-16. The side tables will provide something for everyone as well, especially for lower stakes players. Although most of the tables will be in NLHE, the CGF is your chance to enjoy games you don’t often if at all see spread at your local casino including PLO, Sviten Special, Short Deck, OFC, and Super Dealer’s Choice. May is the perfect time of year in Malta so expect something truly special activities away from the felt for our qualifiers from 32Red Poker and redbet Poker that won packages at promotions at our live festivals. You can join us as well as it is a perfect way to bond with our ever-growing CGF family. 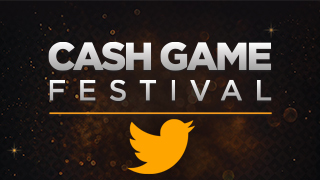 Write to us at info@cashgamefestival.com to take advantage of our hospitality package. Even if you don’t join us with the hospitality package – which we highly recommend that you do – you will have plenty of time to explore the majestic Maltese island and its notorious nightlife. Whether you want to check out the famous Blue Lagoon, hang out at a cafe, party all night long, or grind poker from dusk until dawn is entirely up to you. The set-up couldn’t be more player-friendly, with formats and stakes to suit everyone, and the best part is that you can play whenever you like! See you soon in Malta!